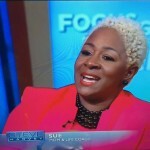 Sulondia “Sue-Ham” Hammond recently had the opportunity to share her advice on the Steve Harvey TV Show. 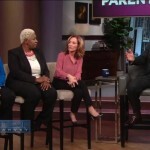 Just incased you missed it or perhaps you’d like to see it again, below is the episode. Enjoy and definitely share the episode with others. Also leave your comments below as we’d like to know your thoughts! 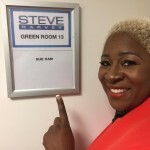 Sue-Ham on the Steve Harvey Show Join Sue at one of her Powerful Seminars..